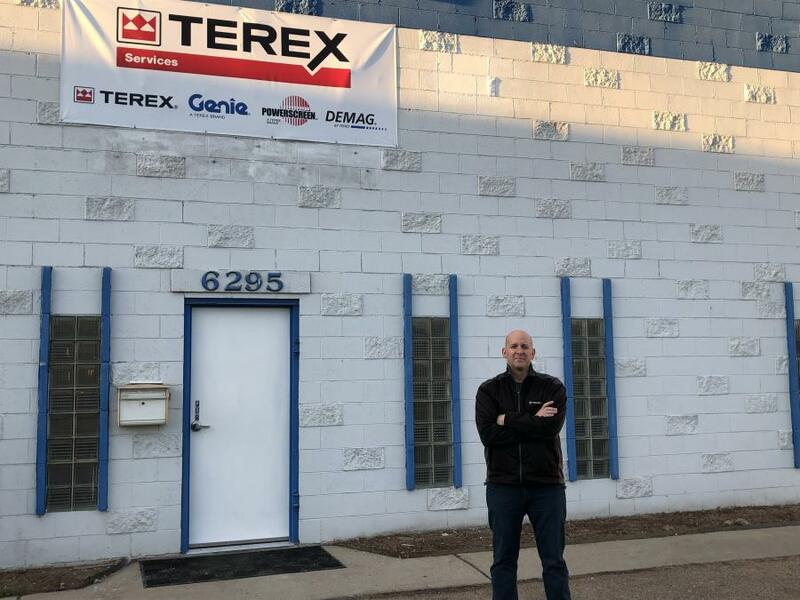 The Terex Service Center serving the Denver, Colo. market, has relocated to Commerce City, Colo., providing improved accessibility for both Utilities and AWP customers. The move is just 12 miles from the previous location and provides improved North, South, East and West access from the I-70 and I-270 highway corridor. "The new facility is located in an industrialized area near several large lifting equipment rental companies and larger IOU's serving the Denver market," said Mike Charles, Terex Utilities regional operations manager. Terex factory-trained technicians provide repair, refurbish, inspection and complete Life Cycle Solutions for Terex Utility and Genie brand equipment, as well as other brands. The new Denver Service Center is now in a single-occupancy facility with fenced lot, rather than a shared facility, providing improved security for people and equipment. "The new location also significantly cuts commute time for our employees," said Charles. Corey Mozey has been named the new branch manager for this location. "Previously the territory sales manager for the region, Corey Mozey is a familiar face providing continuity for our customers in the region," said Charles.